Despite the way he has for years been dismissed by critics as a facile but emotionless society painter, I’ve long felt that John Singer Sargent was one of the great painters in the history of Western Art. Though he still doesn’t get the respect I think he deserves, Sargent’s star has risen in recent years. It would have been hard to imagine, say 20 years ago, that the Museo Nacional del Prado would ask the Museum of Fine Arts in Boston to loan Sargent’s masterpiece, The Daughters of Edward Darley Boit, and display it next to the acknowledged masterpiece by the painter many consider the greatest in the history of painting, Diego Velázquez’s The Family of Felipe IV, also known as Las meninas. 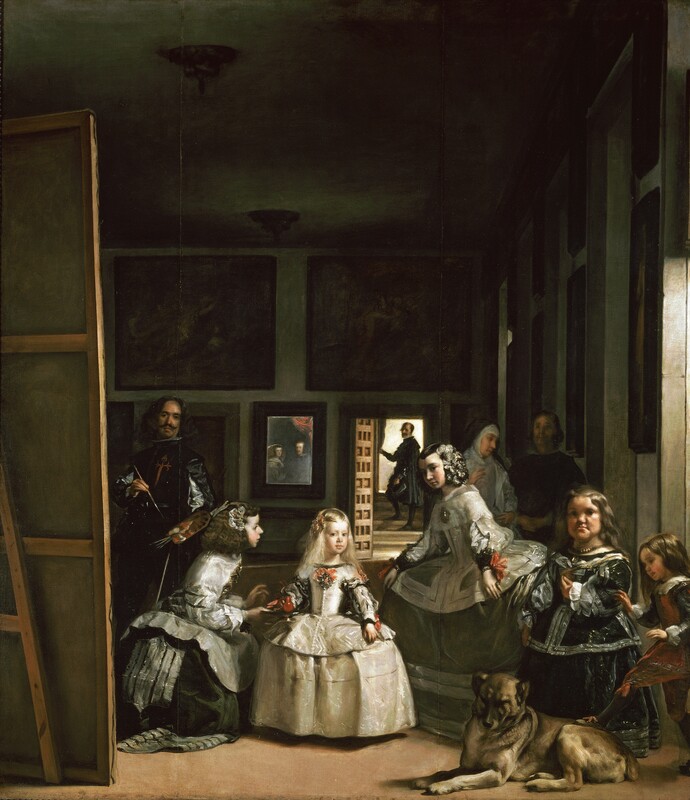 The connection, of course, is that Las meninas is the inspiration for Sargent’s painting. Sargent was a great admirer of Velázquez, and painted a smaller scale copy of Velázquez’s most revered work, along with a number of the master’s other paintings, during his trip to Spain in 1879. The paintings are obviously similar in some ways, they are of figures in a dark interior, each featuring a group of young sisters, and share obvious similarities in value and color. The paint handling is of course different, as is Sargent’s more modern composition; and perhaps most telling, there is an obvious difference in intention. Sargent’s subjects, though of a reasonably well to do family, are far from royalty, and not even posing in their Sunday best, but dressed as though for a normal day. I would love the opportunity to see these two works together (I had the pleasure of seeing Sargent’s work when it was in New York a few years ago), but unfortunately a trip to Spain is not in the offing. The Prado has a page about the loan, The work: a reflection of Las meninas, that also features a video. You can make your own comparison with the zoomable versions of the works on the sites of the Boston Museum of Fine Arts and the Museo Nacional del Prado. 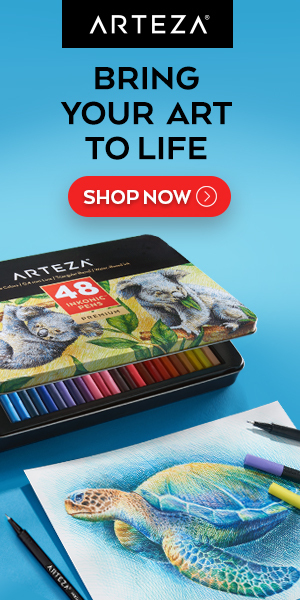 They require scrolling in the little zoom boxes, however; so if you just want reasonably large versions of the two works, you can try these for Las meninas and Daughters. I don’t think that the Prado is putting Sargent on a level with Velázquez, and neither am I, few painters could withstand that comparison; but I believe they are acknowledging that Sargent has a place in the canon of Western art worthy of making a comparison between the two works, certainly more than that of a “facile society painter”. Link: The work: a reflection of Las meninas, Prado, with video. Who would have ever imagined the similarities of Sargent and Velazquez? I would not have considered it…until now. Very interesting post. The Prado is truly one of Europe’s premier art museums and has had some really great exhibitions with loaned art from other museums through the years. Two great artists that should be looked to for inspiration often. Thanks for the reminder! Thank you for this great information. I’m in Portugal, not faraway from Prado. It is a lovely tip to see this great work of Sargent. I saw a great exhibition of Sorolla last year at Prado. Sorolla and Sargent have also some concepts and a great respect in common, they exchanged letters in french. These paintings make me feel lonely, or despair. Not sure if these words are right for the feeling I get when looking at them. Many thanks for the insights, info and links!